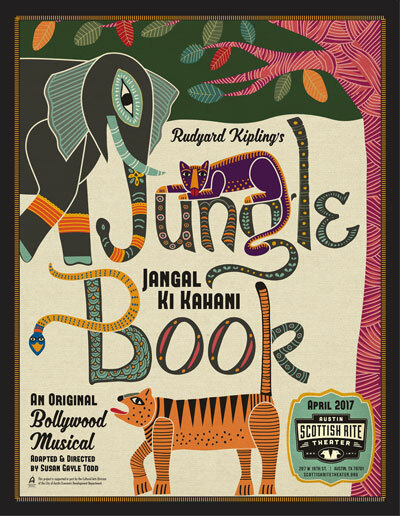 Presenting a fresh Bollywood-styled take on Rudyard Kipling’s beloved classic! 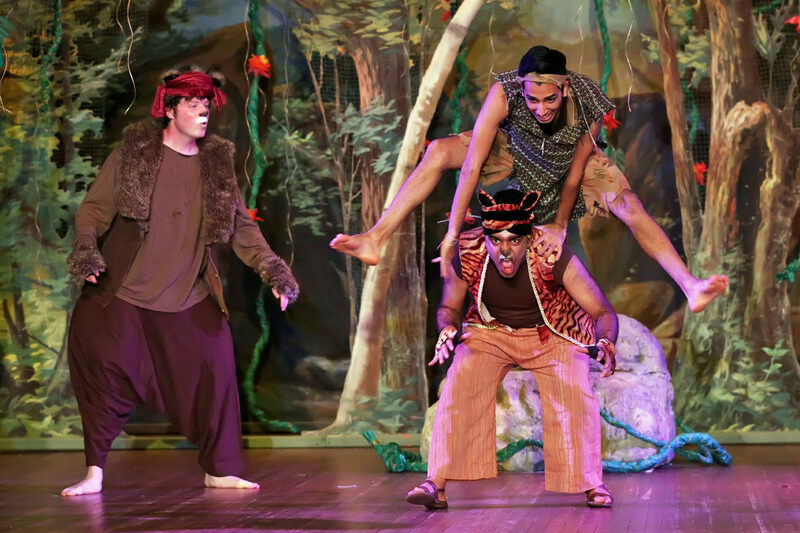 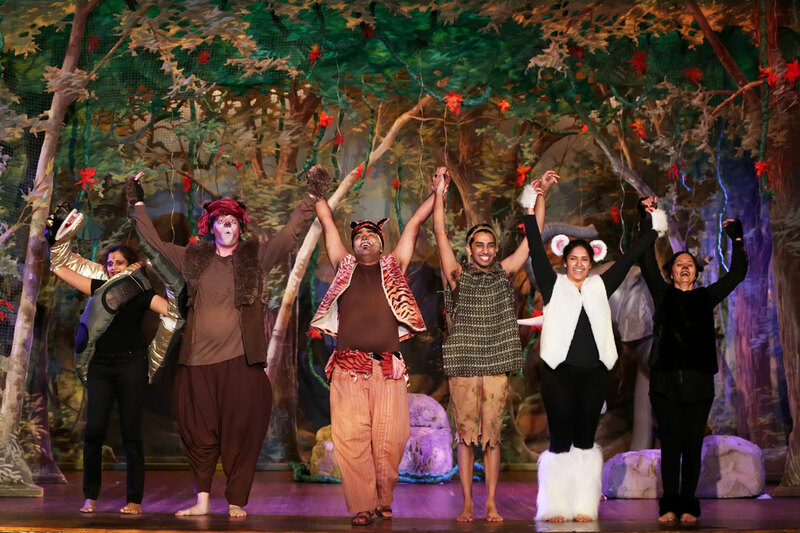 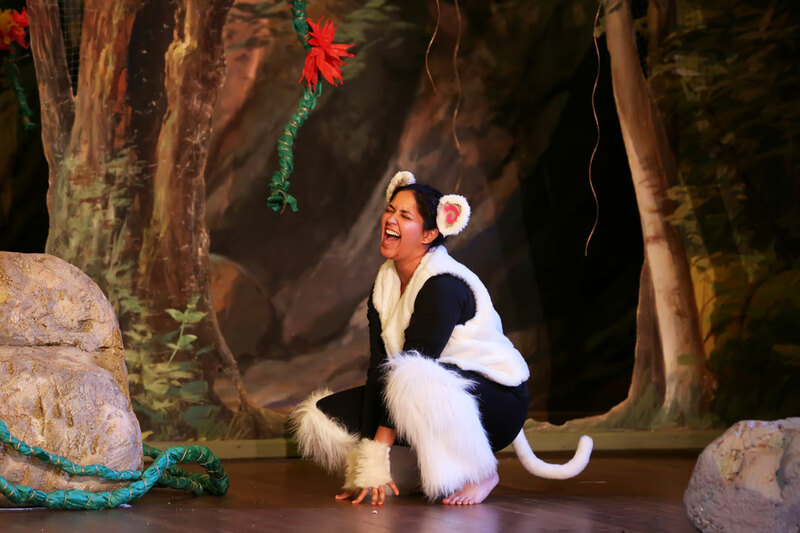 This original tale features Mowgli in new adventures learning life lessons from his jungle family. 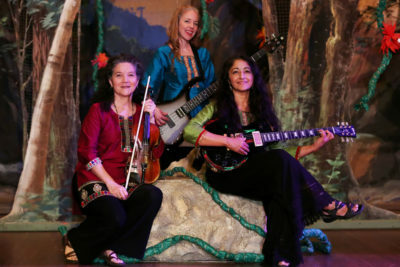 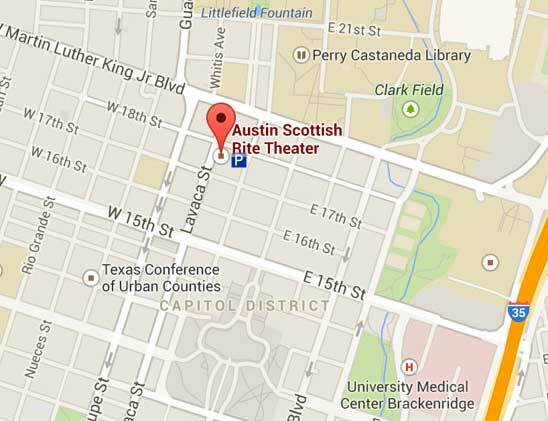 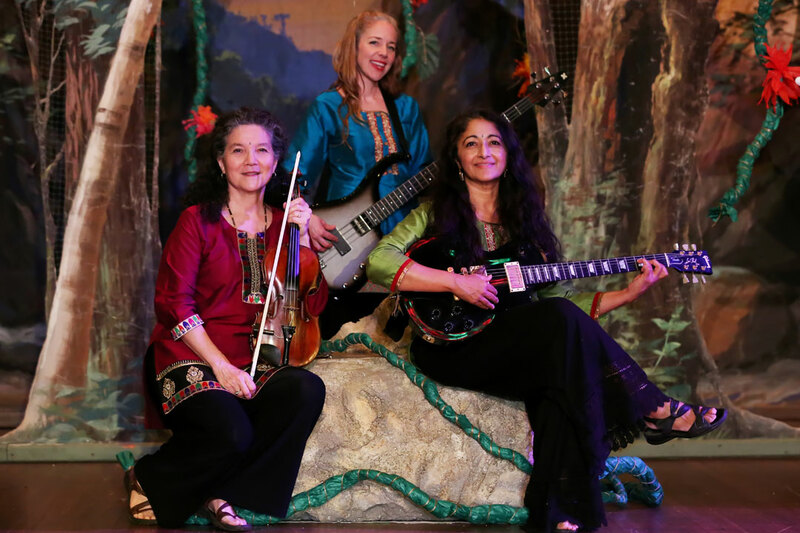 Featuring original music by Austin’s own Bollywood swing band, The Sacred Cowgirls, the show will please kids and grownups alike with live action, dance, and fanciful settings.